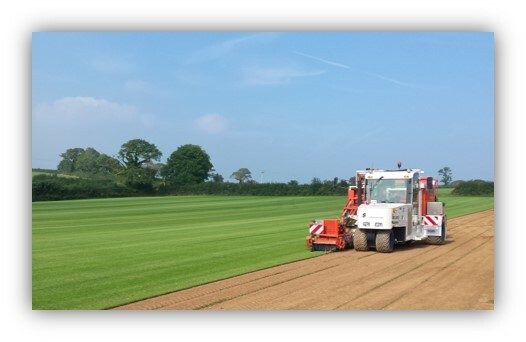 Turf Lawns are proud to be high quality turf supplier in Shropshire and its surrounding areas. 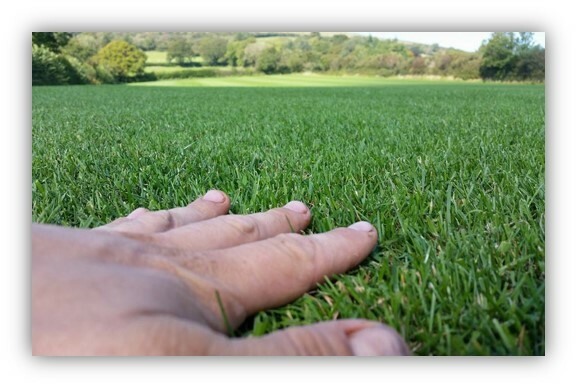 Turf Lawns Turf Supplies, are a long established family run business with over 20 years’ experience; this experience enables us to bring you the very best turf products on the market. 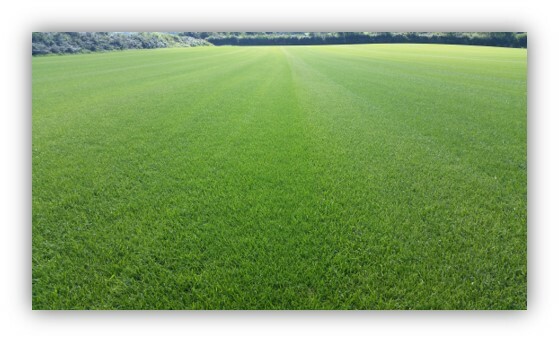 We grow all of our quality Seeded Lawn turf with passion and pride. You can have a turf delivery anywhere in Shropshire, anytime of the year, and if ordered before 12.00 we offer next day delivery at no extra charge. All of our turf is cut fresh to order on a daily basis, ensuring it arrives in the best possible condition. Our Lawn turf is perfect for any job or project. Each roll of turf has a perfect combination of durability, and practicality whilst looking fantastic. We cut in the easy to lay, 2 foot wide rolls, allowing the laying process to be that little bit simpler with our easy to handle rolls ensuring less cuts and joints. 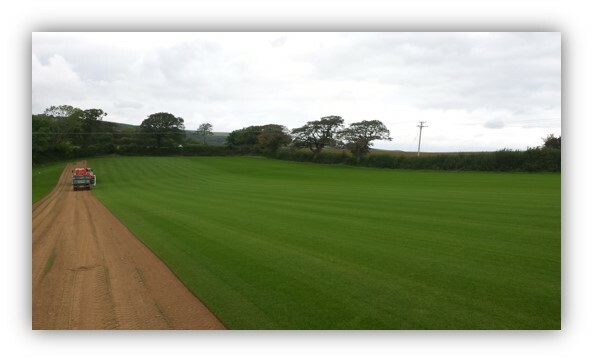 Take a look at our video to see our turf production process on our top quality Seeded Lawn Turf. You can place an order instantly online or over the phone. With a dedicated team here at Turf Lawns, Shropshire, were on hand to supply advice in all areas of landscaping, Turf lawns are dedicated to providing you with top quality products and services with impartial advice.